The JH-HE31032C is an indoor 1U chassis device in the D3-C series CMTS. It is specially designed for applications deployed in the front-end equipment room and has high coverage efficiency. 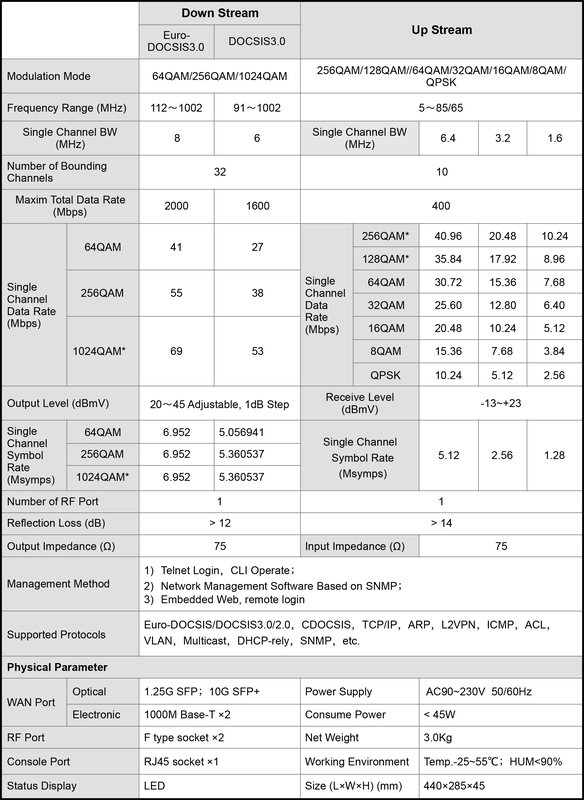 It provides high bandwidth internet access with high Qos control capability. 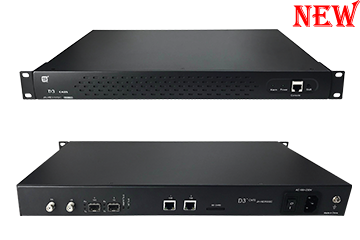 It is designed to provide video services that require low latency and high throughput, such as IPTV and VOD, under heavy internet access requirements. The JH-HE31032C has 1GE/10GE SFP/SFP+ optical ports and RJ45 electrical port. It has a built-in DHCP/TFTP/TOD server, no additional accessory equipment, easy installation, simple configuration, and high cost performance. ◆ Supports IPv6, multicase, remote-query, Flap (DOCSIS signal quality jitters diagnosis), etc. ◆ Security: Support BPI+, CM authentication, anti-DoS attack, user isolation, IP source address check, and more. ◆ Support remote management and software upgrades. 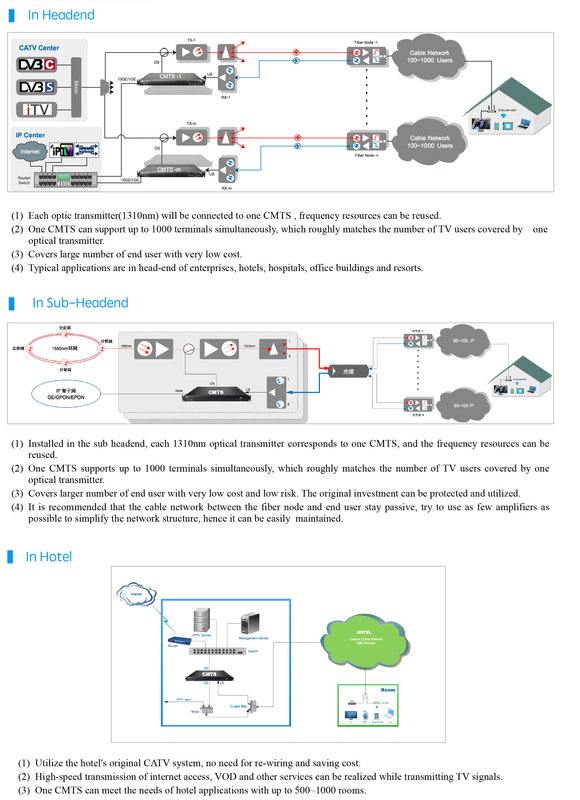 ◆ Suitable for deployment in remote sub headend, hotels,hospitals, etc.